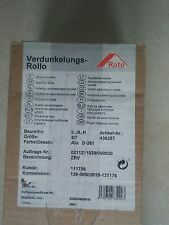 Manually operated original blackout blinds Roto ZRV should be used in situations, which require a total blackout of the room in the attic. 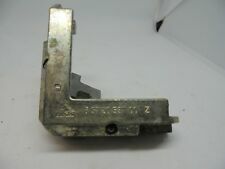 Moreover, it can be set in any position and the side guiding in aluminium rails at the edges prevents the ingress of light. 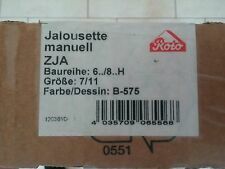 Roto Jalousette manuell ZJA 6. H 7/11 B575. Farbe Blau. Schiene Silber. Roto Verdunkelungsrollo in der Größe 5/7.